"Twin Flames - Dance of the Eternal Flame"
Fully recorded for your own personal use and revision. After the completion of the 6 week program, you will have the option to continue on a casual basis if you wish at just $100 per hour with full support. 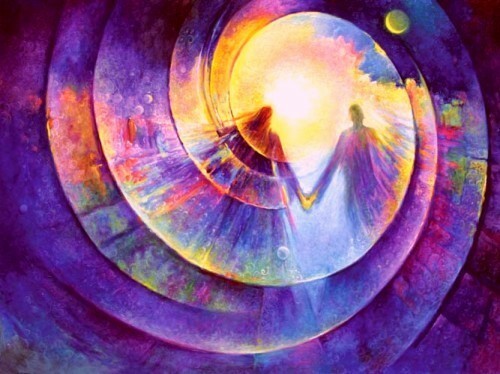 Where is your Twin Flame Now?